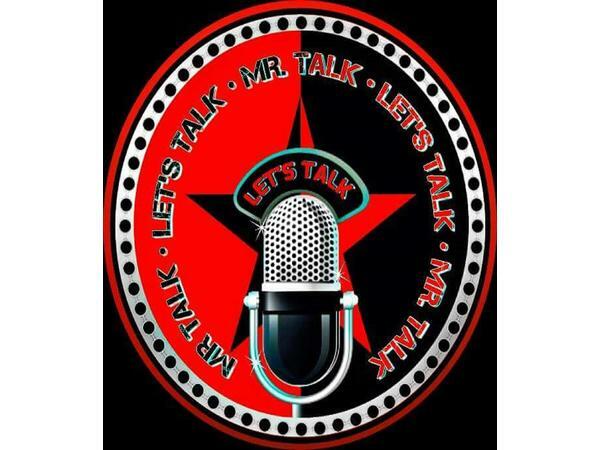 If you liked this show, you should follow MRTALK. THE TITLE OF THE SHOW TODAY IS 'THE WAR OF PREJUDICE.' ON THE SHOW TODAY WE WILL FINISH OUR DISCUSSION REGARDING MS. CANDACE OWENS THE NEW BLACK TALKING HEAD FOR CONSERVATIVES AND HER VIEWS REGARDING THE AFRICAN AMERICAN COMMUNITY. WE ALSO WILL EXAMINE WHY ARE SO MANY PEOPLE UPSET AT MINNESOTA REP. IIHAN OMAR REGARDING COMMENTS ABOUT 911 AND AL-QAEDA, WAS HER COMMENTS TAKEN OUT OF CONTEXT OR IS THERE ANOTHER HIDDEN AGENDA INVOLVED? GEORGETOWN UNIVERSITY STUDENTS HAVE VOTED IN FAVOR OF A $27 SLAVERY REPARATION FEE. HAVE VOTER'S BECOME TIRED OF THE FIGHTING OVER THE MUELLER REPORT AND REALLY JUST WANTS CONGRESS TO GET TO WORK ON RUNNING THE COUNTRY. WITH THE CENSUS JUST AROUND THE CORNER MANY REPUBLICANS ARE ASKING FOR CITIZEN DATA TO BE INCLUDED ON THE NEW CENSUS FORM. I AM SURE EVERYONE HAS NOTICED THAT GAS PRICES ARE ON THE RISE AGAIN, WHAT IS CAUSING THEM TO RISE AND CAN WE EXPECT $3 A GALLON PRICES IN THE NEAR FUTURE? THESE ARE JUST A FEW OF THE TOPICS WE WILL BE DISCUSSING ON THE SHOW TODAY AND AS ALWAYS WE ENCOURAGE YOUR INPUT OR COMMENTS ON ANY OF THE TOPICS DISCUSSED ON THE SHOW TODAY.